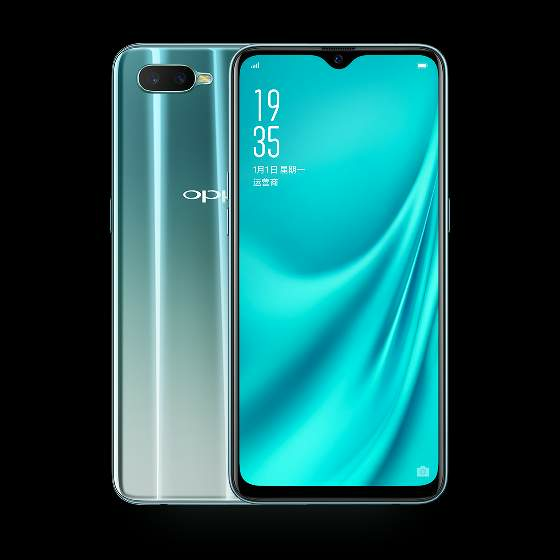 Chinese phone maker has launched Oppo R25x in China.It has larger sized display and AI enabled processor.Its camera features includes dual camera module at rear side.The Oppo R15x houses a small notch on top of display. 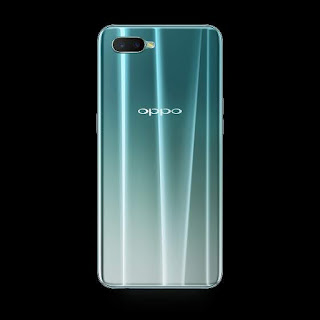 The handset Oppo specifications includes 6.3 inch FHD+ AMOLED display with 2340×1080 pixel resolution at 19:5:9 with notch.The display features in display finger print sensor and it is protected with Gorilla Glass 5.The handset is maintaining google screen to body ratio of 91%. The Oppo R15x camera department is equipped with 16MP+2MP dual module with dual tone LED flash.Its primary sensor features f/1.7 aperture and allows more light to pass through sensor.At front,its notch houses a 24MP snapper for selfie which also function as face id unlock system.The cameras are bundled with AI features which detects scene modes more than 800 and beautification modes. Under the hood,Oppo R15x is equipped with 2.2GHz Snapdragon 660 octacore AI processor with Adreno 512 GPU.It has 6GB RAM and 128GB onboard storage.The hardware system is optimized with Android 8 Oreo and Oppo Color UI 4.2 .A 3400 mah (typical) fast charging supported battery poweres up phone. It has basic connectivities and sensors like 4G LTE,GPS,Wifi 802.11 a/b/g/n,Wifi hotspot,Bluetooth,micro USB,3.5 mm audio jack and equipped with finger print sensor,proximity sensor,gyroscope and ambient light sensors. 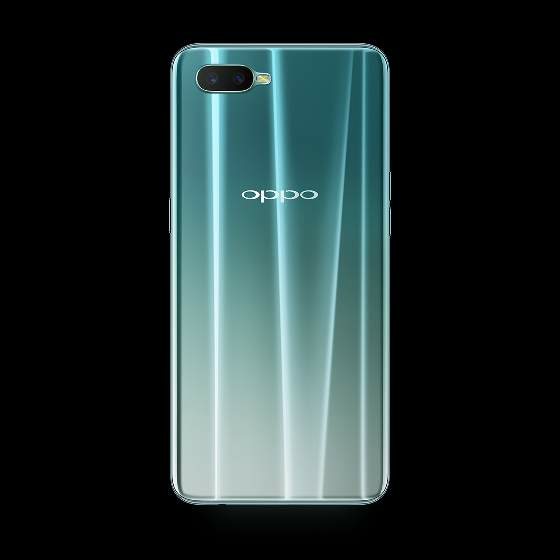 The Oppo R25x costs around $360(Rs 26500)in China.It comes with two gradient colors Nebula and Gracia silver.Though,Oppo R15x will be go on sale from November 1 in China,there is no data available regarding it's global launch.